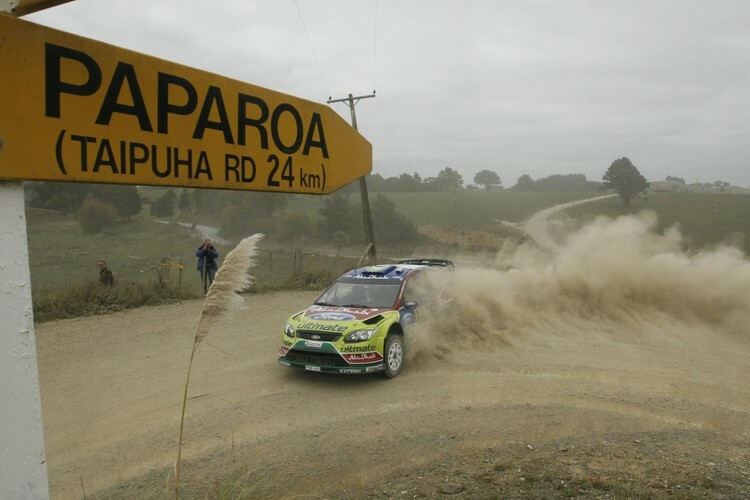 The world’s best rally drivers are heading down under for Brother Rally New Zealand, the seventh round of the FIA World Rally Championship, 22-24 June. Whangarei, Northland and Kaipara fans will be able to enjoy the live rally action, watch skilled technicians in action, and see a fantastic line-up of international and national competitors. The remote service park in Whangarei’s Laurie Hall Park offers rally enthusiasts a fantastic opportunity to watch the intense, skilled activities of the rally service crews. With limited time to service their car, each crew must also make any repairs and adjustments to their car before it tackles the next leg of special stages. It’s free to view the action at the service park, while adults need a Day Pass ($20 and available at the stage) to access the special stage spectator viewing areas. Children under 15 free with a paying adult.